19mg EXP. 7/2019 Menthol tabak. 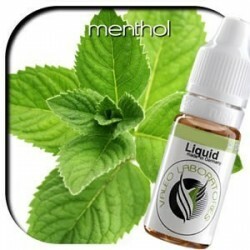 German liquid for electronic cigarettes. Certified by Eurofin and produced in a German laboratory by Valeo. German liquid for electronic cigarettes. Certified by Eurofin and produced in a German laboratory by Valeo. Duitse vloeistof voor elektronische sigaretten. Gecertificeerd door Eurofin en geproduceerd in een Duits laboratorium van Valeo.